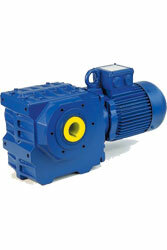 Danfoss Bauer has been manufacturing gearboxes and geared motors for more than 75 years. 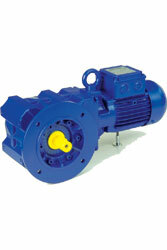 Danfoss Bauer has factories in Germany and Slovakia. 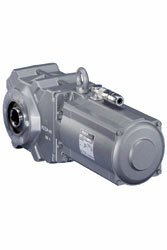 Their most selling and most economical unit, the BG gearmotor, sets new standards for reliability and economy and includes unparalleled standard features. 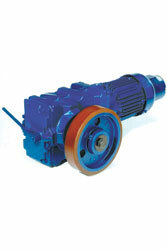 Economical right angle worm geared motors are easily installed in the tightest applications. 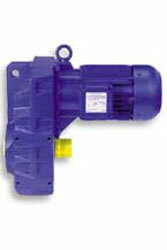 The Bauer Aseptic Drive is a combination of an asynchronous motor with a smooth surface (without cooling ribs and fan) and a gearbox from the renowned Bauer 2000 range. 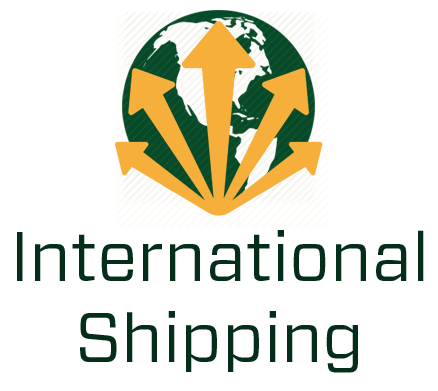 Their reliable BF gearmotor sets new standards for reliability, efficiency and economy and includes unparalleled standard features including hollow shafts in the smallest sizes. 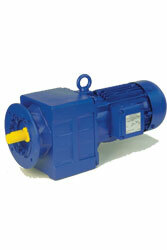 BM gear motors for more efficient electric overhead conveyors. Their reliable BK geared motor sets new standards for reliability, efficiency and economy and includes unparalleled standard features including hollow shafts in the smallest sizes.